← Jumbo Island Cookies, aka Don’t Let Those Bananas Go Bad! 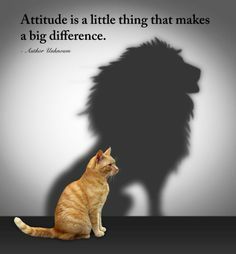 This entry was posted in Motivational Monday, musings and tagged ann roth, attitude, boost, can-do. Bookmark the permalink.